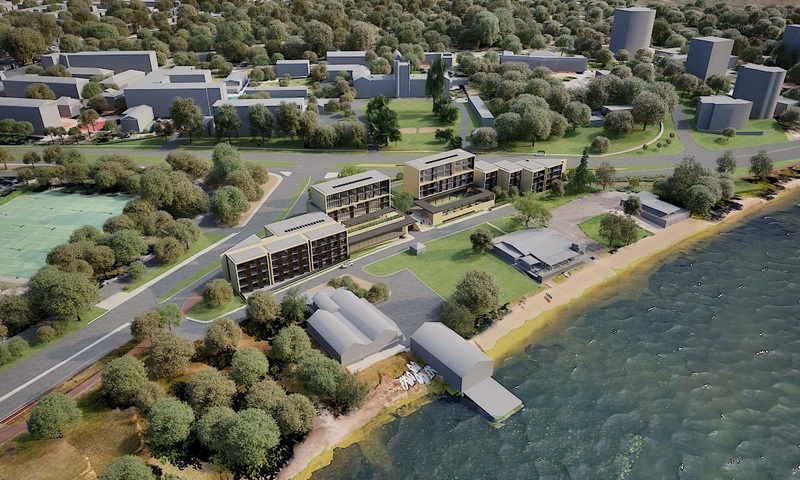 UWA has welcomed the City of Perth Local Development Assessment Panel’s decision to approve the development application for Forrest Hall Stage 2. This project is designed to provide a stimulating and creative living environment for Forrest Scholars and rising research leaders attending Western Australian universities, and provides a unique opportunity to deliver benefits for the entire community for generations to come. The panel’s decision was unanimous at its meeting on Thursday 22 November 2018. The new mixed-use state-of-the-art building will sit alongside the existing building. It comprises of 9 scholar accommodations rooms, 65 short-stay accommodation rooms, office space, landscaped grounds and under croft car parking. Stage 2 will include offices, supporting administration space and landscaping. 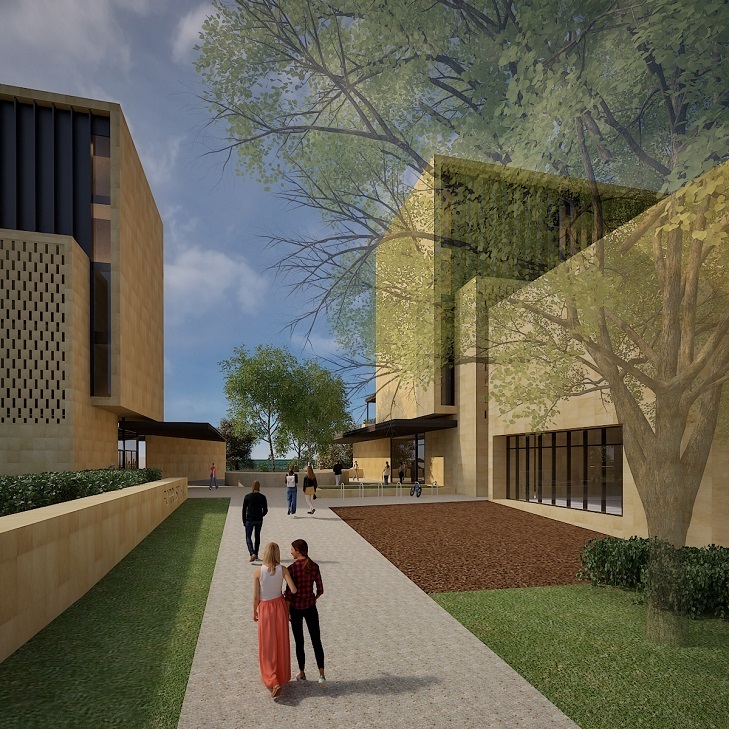 The building will also accommodate recipients of the Forrest Scholarship and Fellowship programs studying at UWA and the State’s four other universities. The proposed Forrest Hall Stage 2 will sit to the south-west of the existing Forrest Hall building, on the corner of Mounts Bay Road and Hackett Drive. The location is aligned with our vision for the development of the Crawley campus, outlined in the Crawley Campus Plan 2010. Internationally renowned Kerry Hill Architects designed Forrest Hall and naturally were appointed to design Stage 2. Kerry Hill was one of UWA's first graduates of Architecture. Forrest Hall forms an integral part of the UWA Crawley campus as the key north-eastern gateway site to the campus at the intersection of Hackett Drive and Mounts Bay Road. The design recognises the significance of this location both to UWA and the wider Perth community. Careful consideration has been given to the various views of and through the site, and by carefully arranging the massing of the building, views of Winthrop Tower will be maintained from both Mounts Bay Road and the Swan River. Forrest Hall Stage 2 will be in keeping with the style of the existing Forrest Hall building, and will include attractive new landscaping of trees and plants along Hackett Drive. We appreciate that the community enjoys accessing the Swan River. 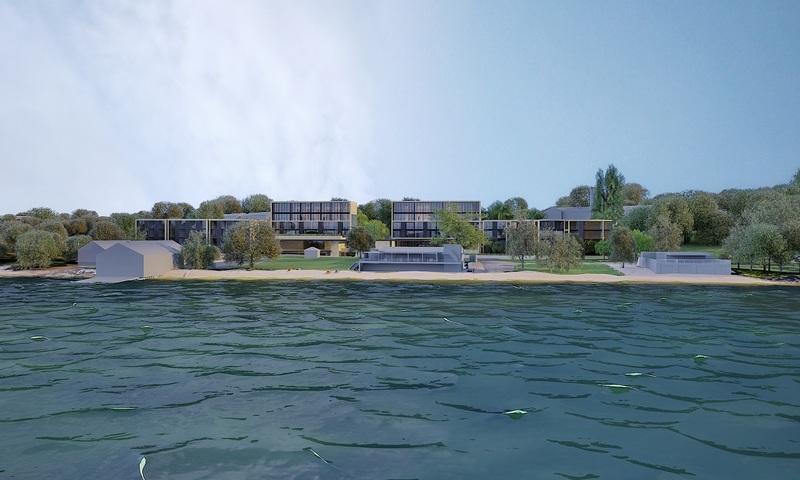 The landscaping of the area surrounding Forrest Hall will be designed to improve the way in which pedestrians can access the river from Hackett Drive. Members and visitors of the sailing and rowing clubs will continue to have access to their sites under existing arrangements. It is anticipated preliminary works will start in mid 2019, with full construction to be underway towards the end of 2019. Forrest Hall Stage 2 has a projected completion date of 2021. We will be communicating with our local community at key stages throughout the construction of the project.